The old saying goes, ‘two heads are better than one’, and as most old sayings, this one is often true. In our pursuit for a flawless complexion and ways to enhance and bring out our natural beauty, in the past, we resorted to the trusty advice of our aunts, mothers, grandmothers, and friends. Luckily, now that we live in the glorious Digital Age we are able to snag even more beauty secrets. Thanks to numerous internet platforms, we now have insight into the beauty rituals practiced by women all across the globe. Some are old, ancient tips, some new and improved, but the important thing is – sharing is caring, and we women seem to care a whole lot as girls from LA to Tokyo are putting their secrets out there for all the girls to snag. French girls don’t bother with an abundance of makeup to get that elusive glow because they know that true radiance comes from plump healthy skin. They’re aware that good blood circulation is essential for great skin, and the simplest way to increase blood flow is with ice cubes. Gently simply rub ice cubes on your face to promote blood flow and what you’ll uncover is healthy, even-toned skin. To lock skin in moisture and enhance elasticity use a clever trick that includes a combination of hot and cold water. Just dip a soft towel in very warm water and place it on the face, then repeat the same procedure using cold water, and then repeat a couple more times. Plump skin with time and money to spare. Some women are comfortable with stretch marks, others want them gone. The latter group often resorts to creams, scrubs, and lotions and... Well, the secret that comes from China will save your wallet and perfect your skin so you can finally see the stretchies off. Pure and simple camellia oil is the answer. Simply massage the area affected by stretch marks in the morning and evening until your skin absorbs the oil. This oil doesn’t only prevent future marks but helps diminish existing ones, and the bonus incentive – it does wonders for skin discoloration. While dermatologists all across the world are constantly stressing the importance of protecting one’s skin with an all-year-round usage of an SPF and broad-spectrum sunscreen, fun-in-the-sun-loving Aussies are the ones that pay the most attention to the advice. With so many gorgeous beaches, they can’t help themselves but be exposed to the sun, but they sure know how to protect themselves. However, skin is not the only thing they make all the effort to shield from the harmful effects of sun exposure. These clever gals don’t forget that eyes can suffer as well, so they make sure to get regular appointments for an eye test in Sydney or whatever city they may live in. For a vast majority of people, this little check up completely slips their mind, but smart Aussies are here to give us a friendly reminder. 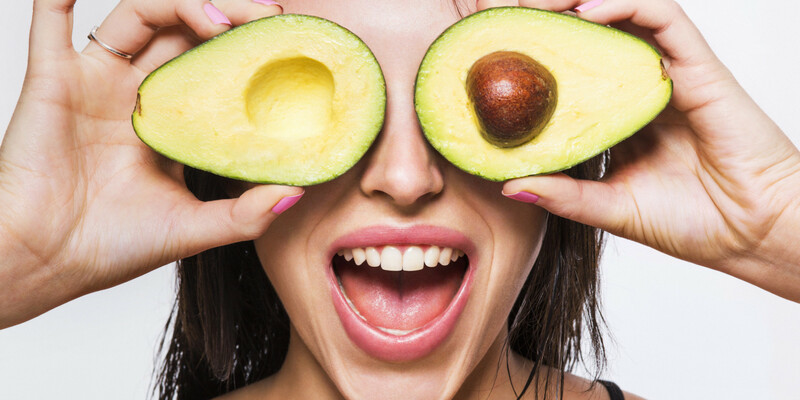 One of the latest crazes in the world of nutrition is definitely avocado. We put it in our sandwiches, salads, eat it alone, we can’t get enough of it. However, a little-known secret that comes to us from Brazil is that avocado can be placed in service of healthy shiny hair. For this recipe, aside from avocado, you’ll need a banana and a tablespoon of olive oil. Mix them together until you get a paste and then rub it into the roots of your hair and work your way down to the ends. Watch a sitcom with this hair mask on, and once you see the credits, jump in the shower, shampoo, condition, and rinse. 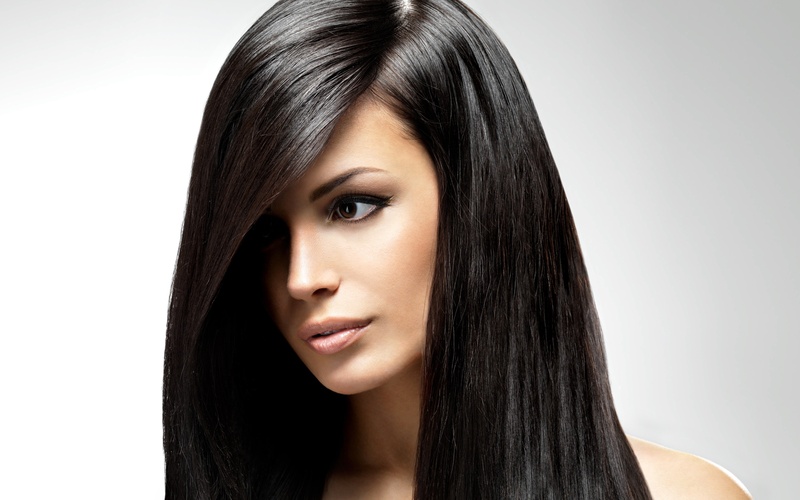 What you’ll find once the hair is dry is gorgeous, silky smooth shiny hair. Loving this DIY recipe? Check out these Homemade Hair Masks. As the fictitious Samantha Jones once said, 'there are certain dark circles that even the cleverest makeup tricks can’t cover'. Well, if you follow this recipe you’ll never have to hide behind makeup. A simple and easy solution for pesky dark circles is brought to us by Spanish gals, and for this ‘concoction’ you only need one thing – potato. Potato contains starch which helps you say goodbye and good riddance to dark patches circles under your eyes. Take a slice, move it around the eye area for 10 minutes. The trick works like a charm and it takes less time than blending your concealer does. Mia Taylor is a fashion and beauty enthusiast from Sydney and writer for www.highstylife.com. She loves writing about her life experiences. Travelling and enjoying other cultures and their food with her husband is a big part of her life. She is always on a lookout for new trends in fashion and beauty and considers herself an expert when it comes to lifestyle tips.